Perpich Center for Arts Education will host a Scholastic exhibition featuring and celebrating work from the Perpich students who received more than 100 (!) Minnesota and Midwest regional awards in Gold, Silver and honorable mentions. It is open to all. The show will be in the Tony Basta Gallery outside the Performance Hall with the opening reception on Thursday, February 18, at 5:30 p.m.
A recognition ceremony for visual, media and literary arts students will be at 6 p.m. followed by a previously scheduled media arts screening of visual poetry at 6:30 p.m. The Perpich Scholastic exhibit will be up for one month. 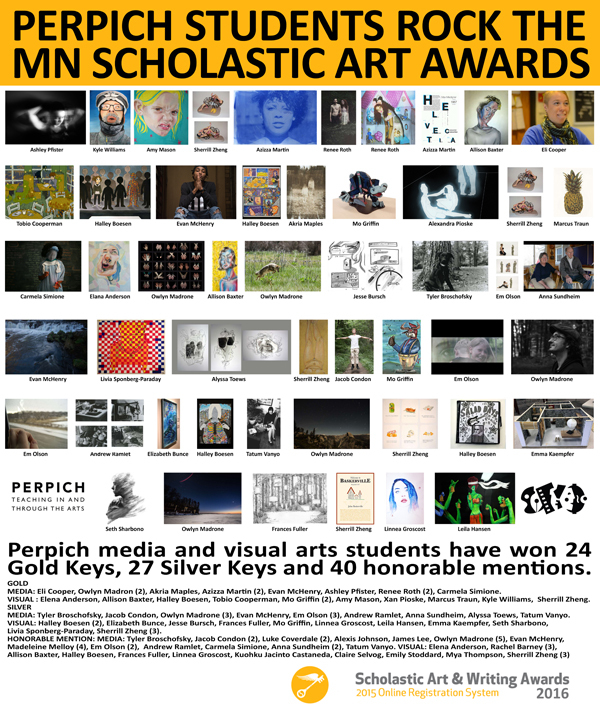 The official 2016 Minnesota Scholastic Art Awards Ceremony will be Saturday, Feb. 20, 9 a.m., at the Weisman Art Museum on the University of Minnesota campus. Only one guest is permitted for each Gold and Silver key recipient. Gold Key winners in media and visual arts are being exhibited at the Regis Center for the Arts on the U of M West Bank campus through February 20. 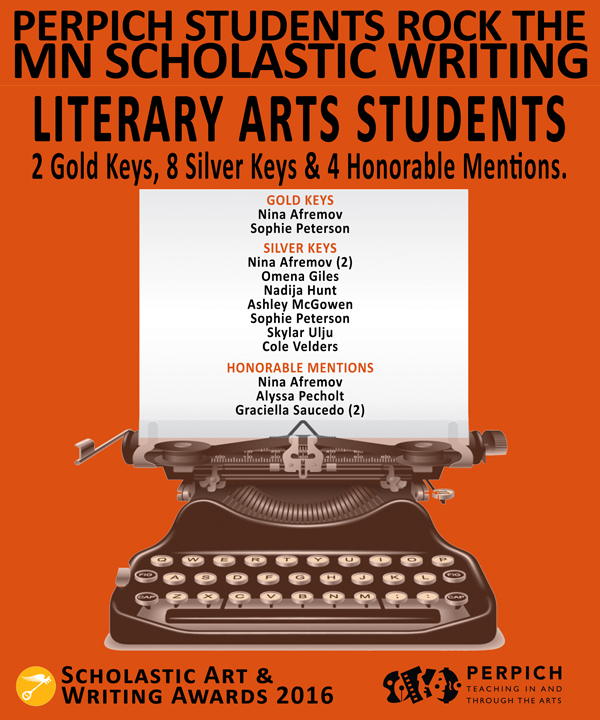 To see the names of all Perpich winners in all categories of the competition, please visit here. Music! Awards ceremony! Videos! Poetry! Dance! Musical theater! It’s always lively around here but we have some amazing events coming up that you won’t want to miss. Click below to make your plans. 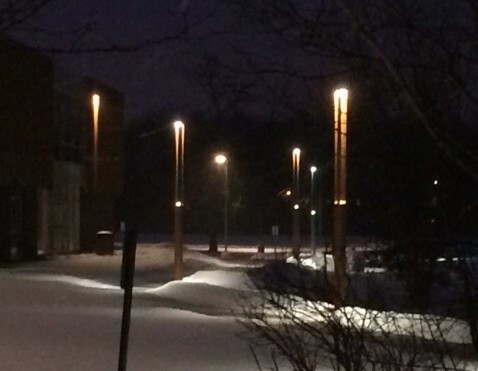 See what's happening at Perpich! Arts high school news: So hot right now! More Scholastic Awards, a solo exhibition in downtown Minneapolis and the French exchange students are coming! Nous sommes ravi! It might be February but the news is red hot! 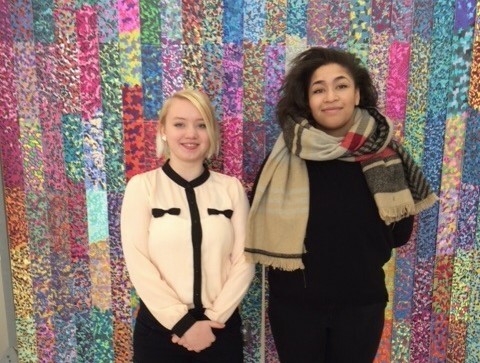 Leo Groscost and Ashley Page, visual arts seniors, have received Highpoint Center for Printmaking mentorships. Whenever one of our alumni makes the news or blows up on social media the school is abuzz, faculty share the news and we race to get it up on the Perpich Facebook page and into the Twitterverse. So let’s just say the past few weeks have been busy around here! Quiz: What Perpich alum has been nominated for a MN Book Award? Copyright © 2016 Perpich Center for Arts Education, All rights reserved.